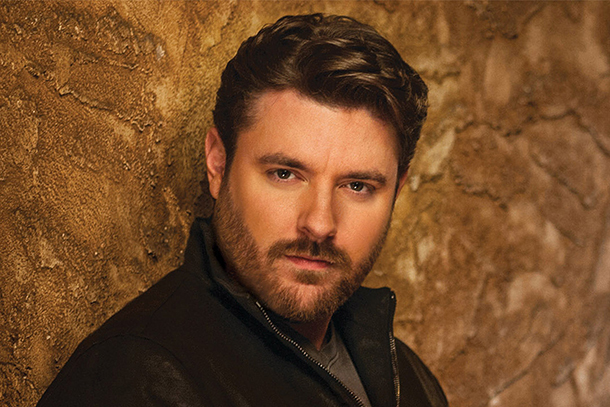 RCA's Chris Young debuts up high on this week's chart with his new single "I'm Comin' Over." At #1 on Country Music's Top 30 Digital Singles: Week of May 20, 2015 chart report is Little Big Town's "Girl Crush" while Chris Young debuts very high with "I'm Comin' Over," the best one week performance and highest debut for a digital single in his career. Blake Shelton's "Sangria" slides to #2. Sam Hunt's "Take Your Time" is at #4 while Meghan Linsey rounds out the Top 5 with her performance of the Chris Stapleton take on "Tennessee Whiskey." Canaan Smith's "Love You Like That" has sold 425k to date and sits at #11 while Thomas Rhett's "Crash And Burn" has surpassed 100k (it's at 111k) this week to sit at #15. At #17 is the debut of Clare Bowen and Sam Palladio's "I Will Never Let You Know." 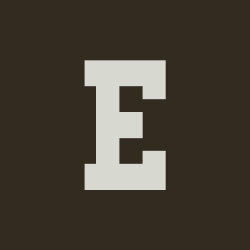 Both Carrie Underwood's "Little Toy Guns" and Brantley Gilbert's "One Hell of an Amen" have gained sales this week as have Chris Janson's "Buy Me A Boat" and Eric Paslay's "She Don't Love You," Finally, Michael Ray's "Kiss You In The Morning" is at #25 and it, too, has gained sales (again) this week. Miranda Lambert's "Mama's Broken Heart" has scanned 1.914 million to date). Easton Corbin "Baby Be My Love Song"
Note: Songs marked with * were affected by digital album pre-orders dropping songs very far on the chart. Back in April you wrote that "Somethin' Bad" had sold 1.080 million copies. How can the number be lower now? It's all based on the numbers that SoundScan reports. Perhaps it was wrong/adjusted.